Handphone running low on battery? Worry not! 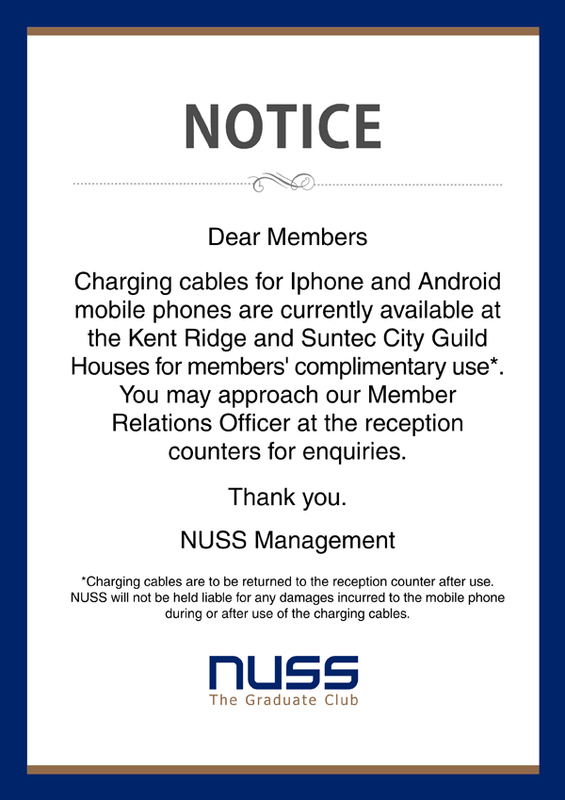 Approach our reception at both GHs for complimentary use of charging cables.